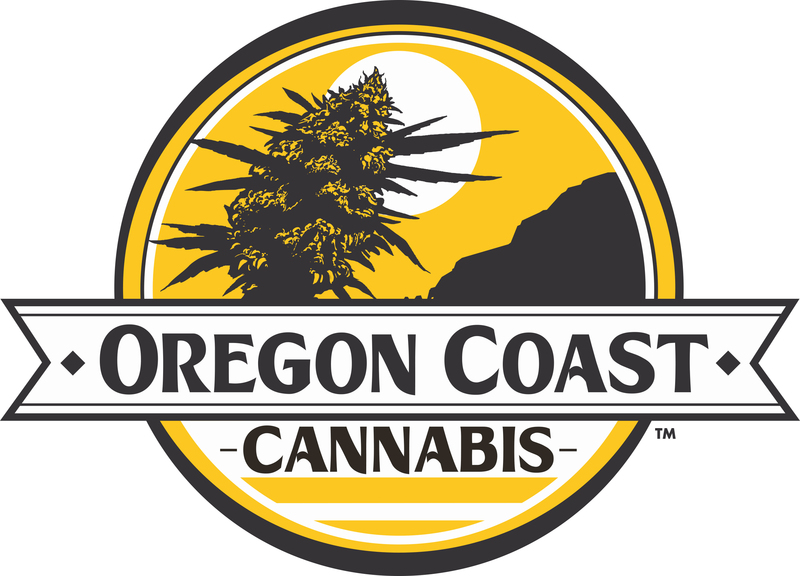 Oregon Coast Cannabis – Explore Manzanita! Oregon Coast Cannabis is your craft cannabis destination on the North Coast — the only dispensary in Manzanita — it is our mission to provide safe access to only the highest quality, small batch, locally grown, organically farmed cannabis flowers and products. Medical patients and adult consumers will find a knowledgeable, welcoming staff, eager to help you find the best strain or product for your needs whether you are seeking relief, relaxation or adventure while exploring the natural beauty of Oregon.